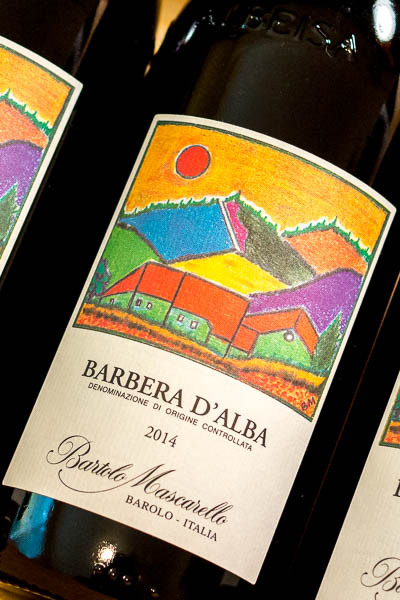 Another rare treat from Maria Teresa’s Cantina, the 2014 Barbera d’Alba is delicious. 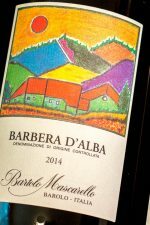 Very few bottles of her Barbera escape from Italy, and I’m lucky to be able to fly some over direct from Piemonte to share with Mascarello fans. 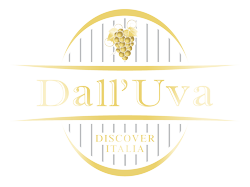 This year the wine is medium-bodied and meets you with pink roses and red fruit on the nose, and a burst of cherries, cranberries, currants, and a hint of tart crabapple on the palate. 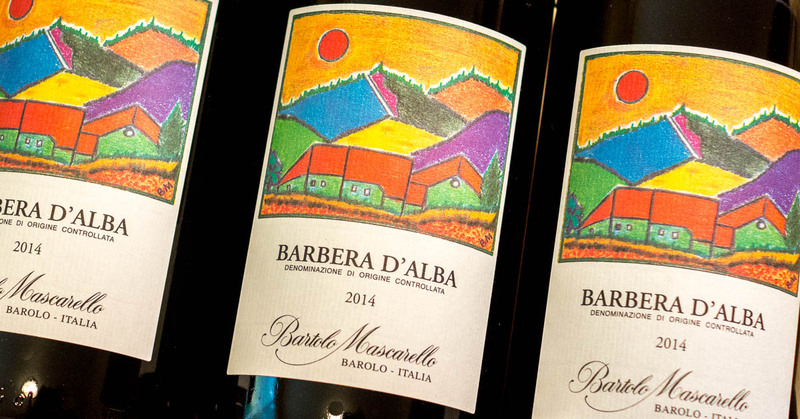 Acidity is right there and quite noticeable on the finish, especially given that 2014 was a cooler year.